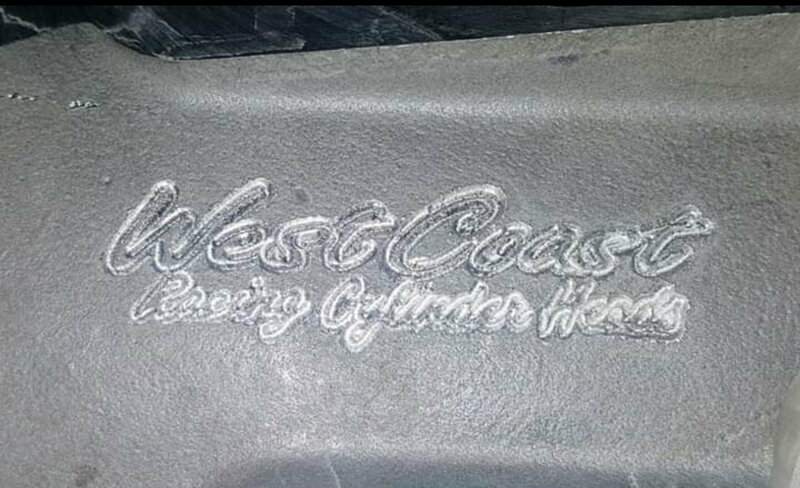 These are oem LS7 heads that have had the WCCH stage-2 treatment ($1754 service +tax/shipping). It's their stage-2 port work with new guides and stainless exhaust valves, stock titanium intake valves. They have also been milled to 56cc chambers which should put a stock bottom end to 13.5:1 ish compression. Heads have only 4000miles at most since all the work. Car made 610rwhp with supporting mods on the stock bottom end with these. Does not come with rockers or valve springs.